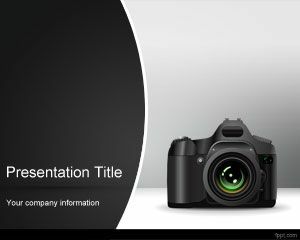 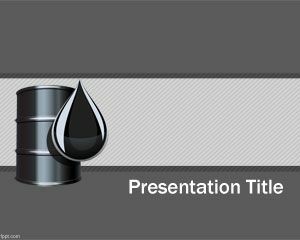 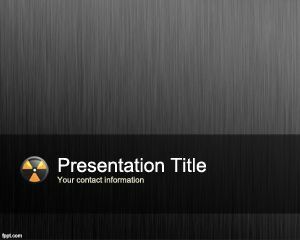 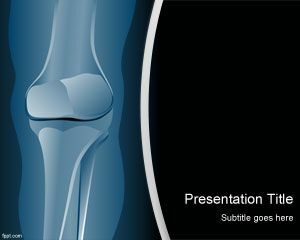 Gas Can PowerPoint template is a free gasoline PPT template and slide design that you can download to make presentations on oil, black oil, petroleum PowerPoint, gasoline price, as well as other presentations on fuel, finance and economy. 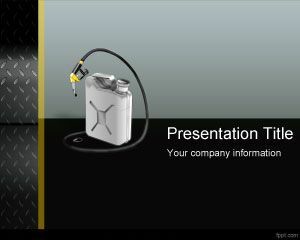 Download free gasoline PowerPoint template and background with a gas can illustration in the slide design. 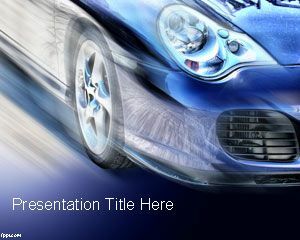 You can also download free diesel PPT templates and fuel PowerPoint slide designs for presentations on energy, gas and gasoline industry. 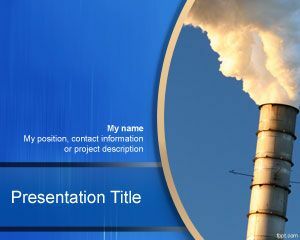 Alternatively you can download awesome PowerPoint templates on renewable energies.